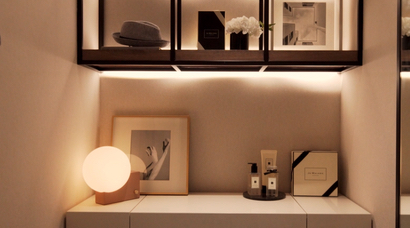 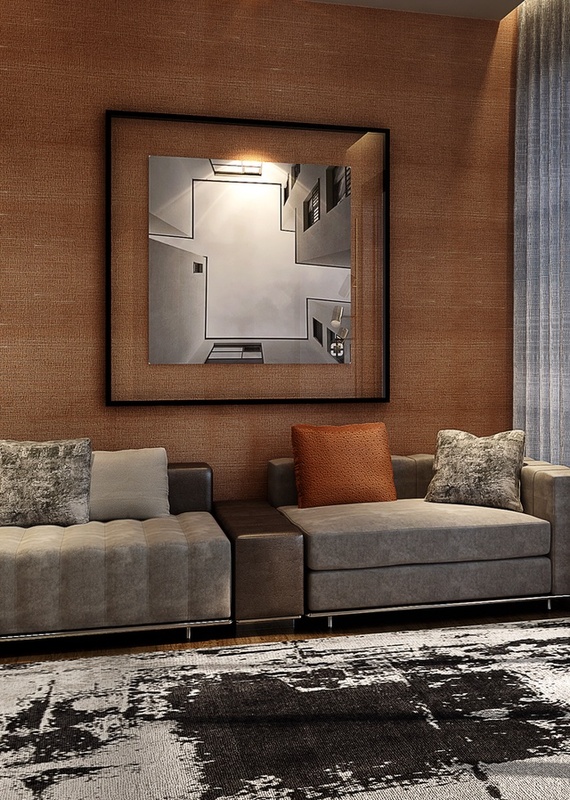 10 Evelyn is a boutique luxury residence located in the heart of Newton. 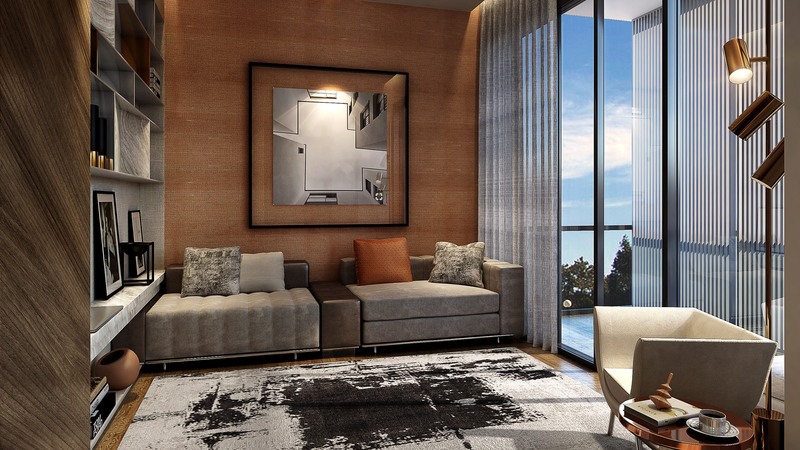 Developed by hospitality stalwarts the Amara Group, the development is targeted at young professionals and couples who value the convenience of its central location, contemporary design and modern amenities. 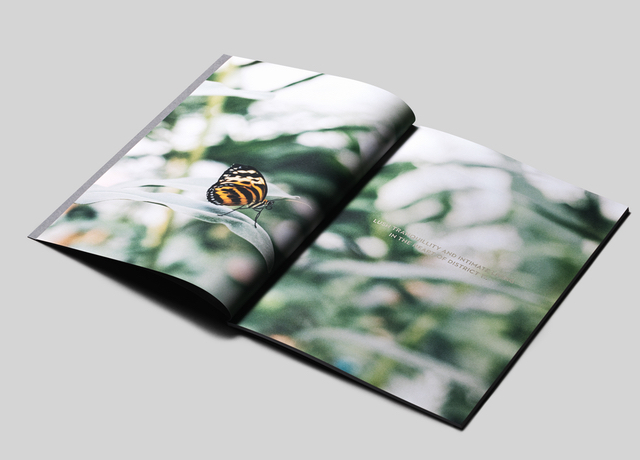 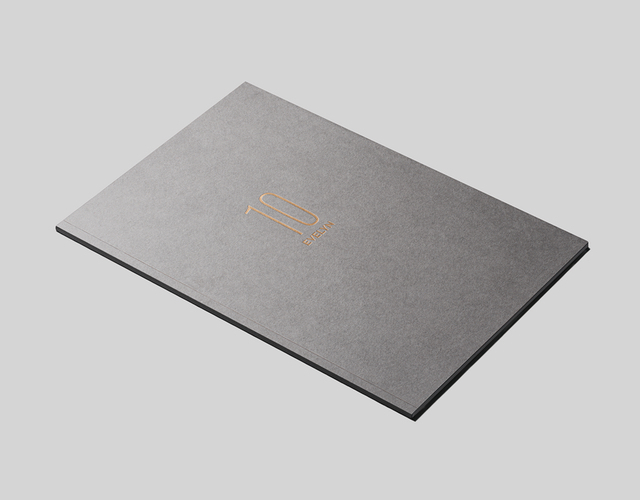 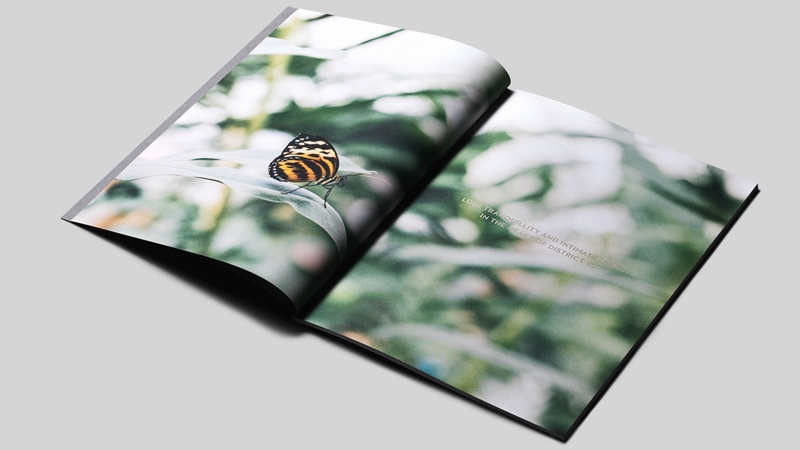 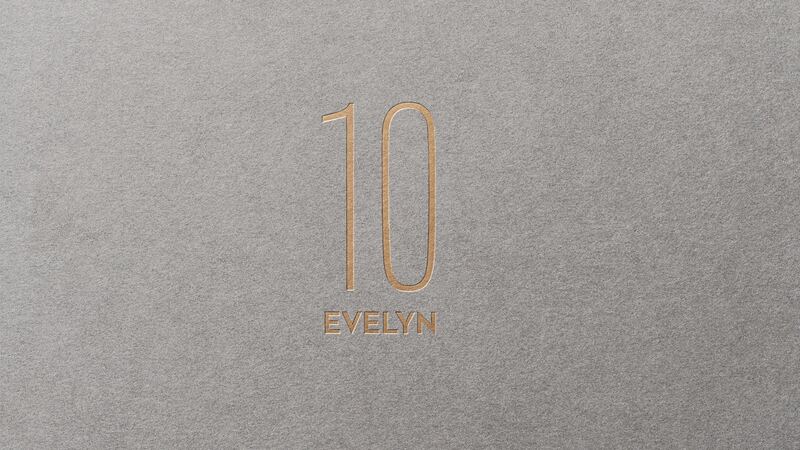 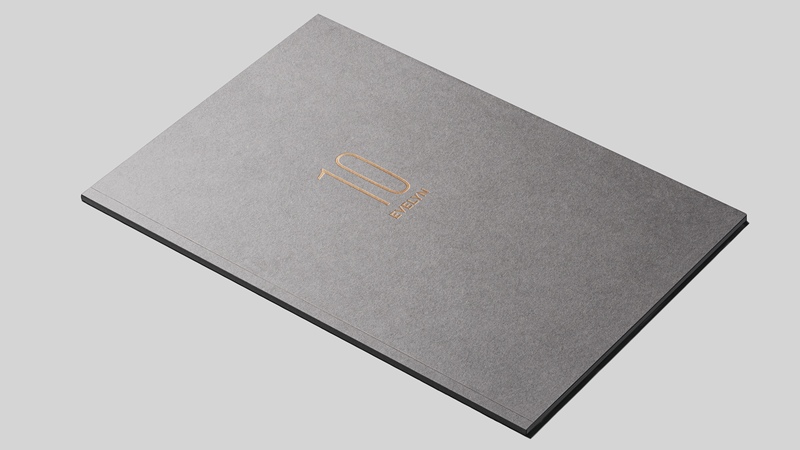 We were tasked to create the 10 Evelyn brand identity and design the whole suite of brand collateral for its launch campaign, including a brochure, website, video and showroom visuals. 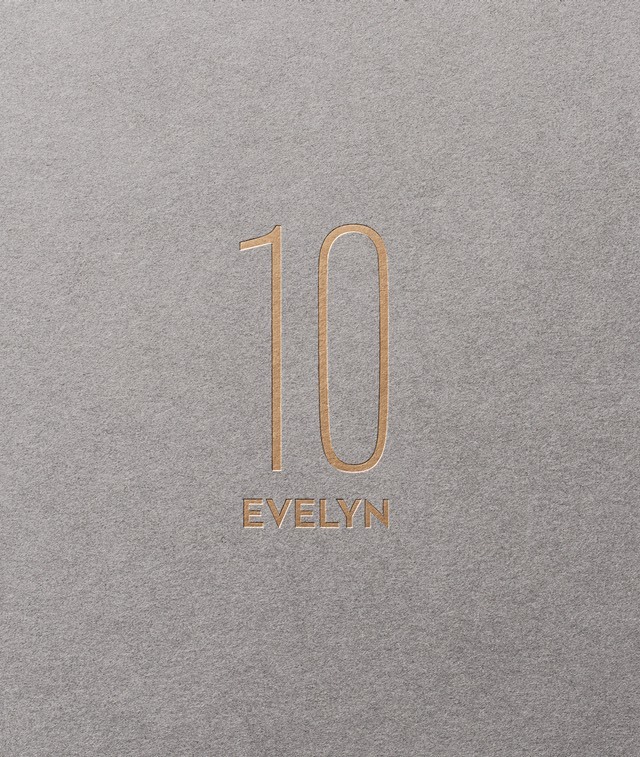 We shot and produced a launch video for 10 Evelyn, showcasing the development's premium location and unique design.